The very best of the Japanese Seed Beads. 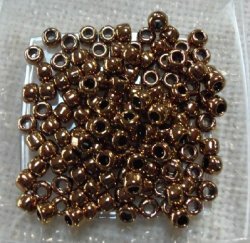 Known for their consistency in size and color, these beads have the largest hole to wall ratio of all seed beads. 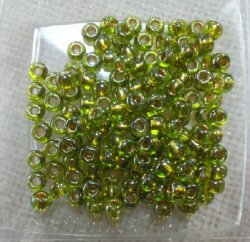 The very best of the Japanese Seed Beads. 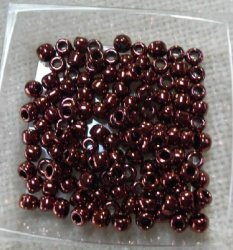 Known for their consistency in size and color, these beads have the largest hole to wall ration of all seed beads.